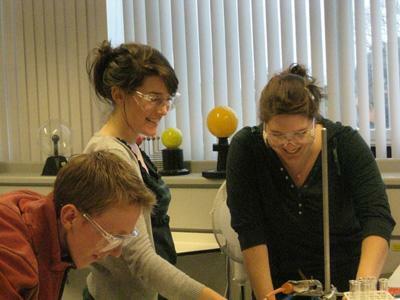 If you are passionate about science and wish to enthuse the next generation of young people about science, this course will fulfil your ambitions to become an excellent science teacher. The course is designed to combine your learning through practice, with an understanding of some of the theory underpinning effective teaching and learning. We aim for reflective and dynamic practitioners who are committed to promoting the learning of all pupils in their classes and to helping every youngster make progress in science. Are you a scientist with a passion for finding out about the world around you and how it works? Do you want to inspire and enthuse the next generation of scientists and engineers? Then apply for our Science PGCE course: we will prepare you to teach biology, chemistry and physics to pupils aged 11-16, and your specialist science to post-16 students. On the physics with mathematics course we will additionally prepare you to teach mathematics to pupils aged 11-14. Help to fire the curiosity of all learners about phenomena around them and to learn to question and discuss scientific issues that may affect their own lives. The PGCE will provide you with skills, strategies and understanding to guide your future learners with enthusiasm in your subject. This is a full-time, one year course that starts in early September and continues through to the end of June, with breaks over Christmas and in the Spring. 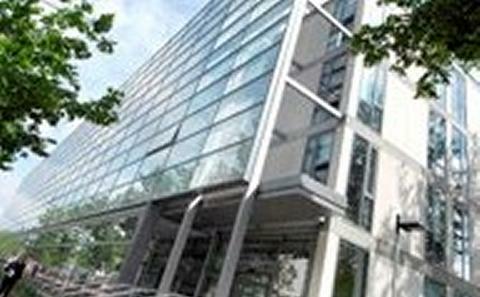 The course incorporates periods of university-based and school-based work. The balance between school and university enables you to develop your subject knowledge in science whilst developing the skills required to play an effective role in the work of a school or college science department. 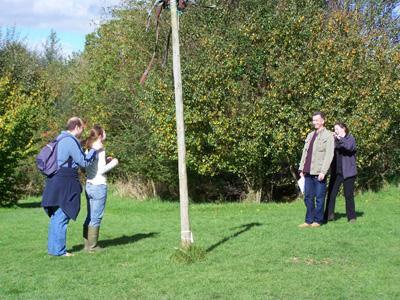 This is achieved by a range of approaches that include practical workshops, seminars, lectures and demonstrations, fieldwork and micro-teaching activities, independent and group research and through reading and writing activities. Recent trends in teaching and learning approaches are emphasised including the application of information technology, and you will participate in the design of fieldwork, project work and assessment. We believe that this is best done by working from your own subject knowledge and skills while also having the ability to teach material from the sciences which lie beyond your specialism. All science students take a main subject in their specialist area (Biology, Chemistry or Physics), and work to develop their subject knowledge as required across the three sciences. We also offer the Physics with Mathematics course: click on the link to find out more. Before applying, you should read the National Curriculum for Science and the Standards for the award of Qualified Teacher Status. You should also ensure that you will meet the criteria set out under Entry Requirements. Education works in partnership with over 100 local schools and colleges across the region. Working with exciting, inquisitive young people will provide you with new, challenging and enjoyable experiences every day of your working life. 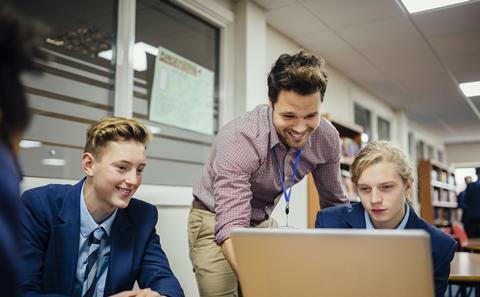 Beyond your work in the classroom, you’ll find that teaching offers you many opportunities for training to develop and build a stimulating and successful career. This course is designed for those who hold, or expect to hold, a degree in one of the theoretical or applied sciences, such as biology, biochemistry, chemistry, environmental sciences, engineering, metallurgy, physics, etc. If your degree is science-related, but with less than 50% content in one of the three traditional sciences, or you do not have a science degree but do have at least one, good A-Level in science, you can apply for this course but would be expected to complete an 8-week Science Subject Knowledge Enhancement (SKE) course as a condition of any offer made. You will enhance your interview rating if, prior to interview, you have already observed some teaching and learning in a Science classroom in a secondary school, and had a discussion with classroom teachers. 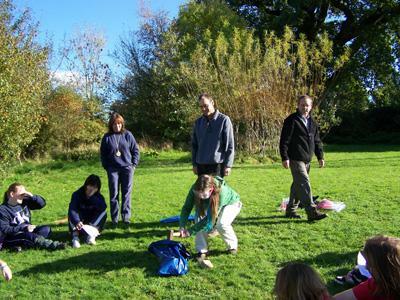 Our PGCE Secondary course will equip you with the necessary skills and knowledge to teach science across the secondary age range, including some opportunities to know more about 16-19 teaching. Candidates should note that the majority of schools in the Southampton partnership serve 11-16 cohorts and access to post16 experience is limited. Our course aims to prepare you to play an effective role in the work of a school or college science department. The central focus of the course is on teaching science in a challenging yet accessible way, understanding how children learn, and to produce reflective practitioners through engaging in personal, critical reflection and evaluation. We believe that this is best done by working from your own subject knowledge and skills while also having the ability to teach material from the sciences which lie beyond your specialism. In a combined effort from the university and our partnership schools, you develop your subject knowledge in science through a range of approaches: workshops, seminars, lectures, practicals and demonstrations, simulations and micro-teaching activities, independent and group research. You will work as a member of different groups during the university-based part of the course. In a specialist science group (biology, chemistry or physics), you will consider how learning in your specialist area may be encouraged and how key concepts may be integrated into school science courses. 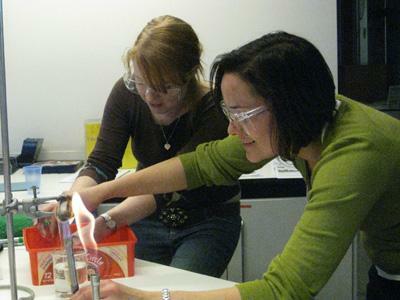 As a member of a mixed science group, you will work with students from the other two specialist groups, examining ways of promoting learning across the sciences, and carrying out a range of tasks related to teaching school science. All trainees have to demonstrate that their teaching is suitable to meet the Teachers' Standards for QTS. This is measured in concert with schools through your own accumulation of evidence based on your time spent in school and university learning. You are reviewed, assessed and ultimately graded on your performance as a teacher. Secondly, everyone must pass Professional skills tests in literacy and numeracy. Finally everyone must pass three major assignments, Assignment 1 and Assignment 2 linked to their curriculum area and subject teaching, and Assignment 3 based around a study of a whole school issue.